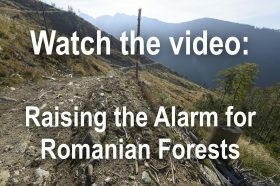 Raising the Alarm for Romanian Forests from AGENT GREEN on Vimeo. OUT OF CONTROL #ep3 Cheile-Nerei National Park from AGENT GREEN on Vimeo. OUT OF CONTROL #ep4 Calimani National Park from AGENT GREEN on Vimeo. 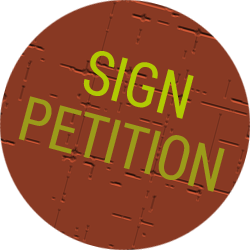 Investigative video about illegal logging and Schweighofer Holzindustrie. “S”-Files”. Video series about (weird) cases of fraud in Romanian timber industry. 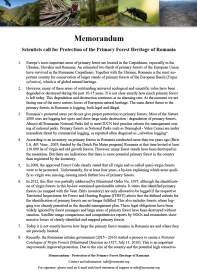 Investigative documentary by the Romanian RISE-project. Alex Gavan, Romanian mountaineer, about protection of primary forests.